Hey, I'm Chris. I'm a developer, originally from England, now living in New York City. For the past few years I've been working at Made by Many, most recently as Technical Director. 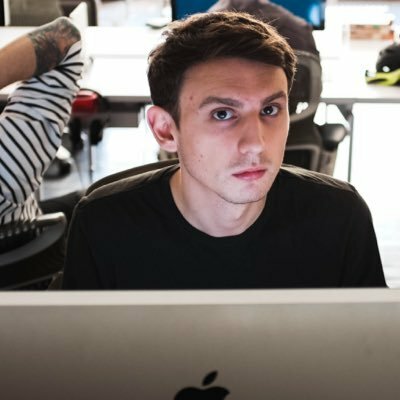 I'm a full-stack developer and have experience working with Elixir, Rails and Node.JS on the server-side and React, Redux and React Native on the client-side (to name a few). Co-founded and organised Front-end London and the one day spin off conference, EpicFEL. Organiser at Empire City Elixir Conf (EMPEX). Speaker at Elixir Conf, 2016 (Selling Food with Elixiri) and Empex Halloween (Railway Programming With With). Author / Contributor of Sir Trevor JS. Co-founder / Developer at Form&Thread.